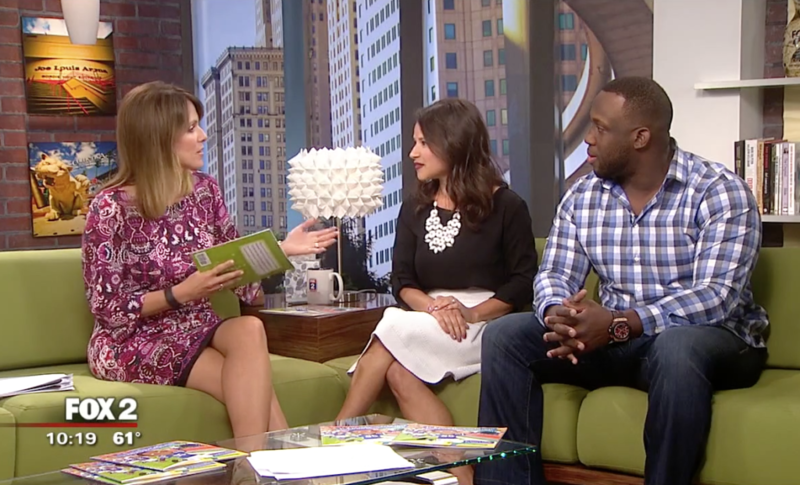 Stephen Tulloch and co-author Maria Dismondy were featured on Fox 2 Detroit to showcase their new children’s book, “The Little Linebacker”. Check out video of them discussing the book and cooking with Deena Centofanti! 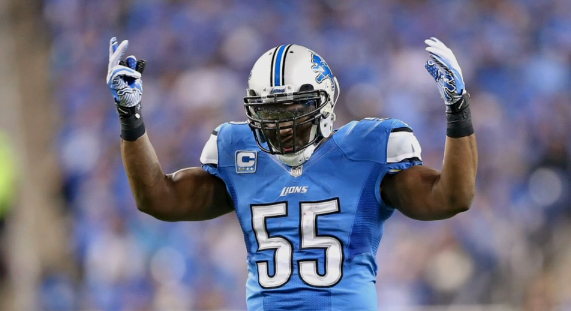 Detroit Lions starting middle linebacker Stephen Tulloch and Detroit’s popular organized bike ride, Slow Roll, are teaming up to “Ride for a Cause” for the Stephen Tulloch Foundation. The Slow Roll team will be leading the ride, per their usual routine and will lead Tulloch, his teammates and riders through the city of Detroit as they also raise money and awareness for Breast Cancer Awareness Month. 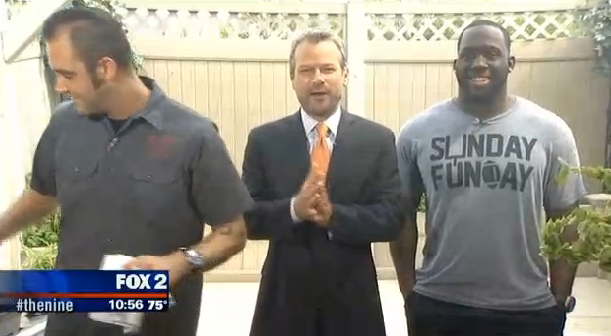 Detroit Lions Linebacker Stephen Tulloch co-hosted The Nine Friday morning on Fox 2 Detroit. He came in to chat about his 6th annual Celebrity Softball Game that night. 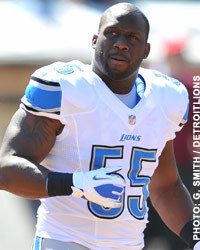 The big game benefits the Stephen Tulloch Foundation and Operation 55. He shared what he loves to eat for breakfast in the morning to get him going, and what stretches he likes to do to help stay in shape. 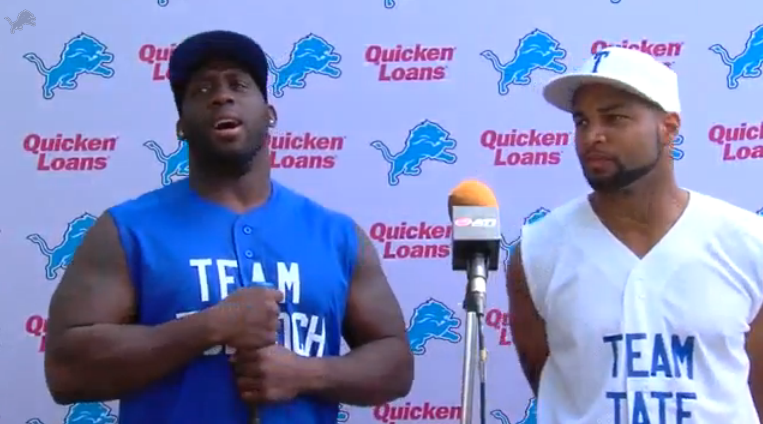 Wide receiver Golden Tate and linebacker Stephen Tulloch talk about the details of their charity softball game taking place June 5, 2015. Check out the video at DetroitLions.com. Tulloch, after much contemplation, agreed to sit down with ESPN on a wind-chilled day last month for a feature story that airs Sunday on “NFL Countdown.” He’s clearly nervous about being embarrassed, but submitted to an interview when it was agreed to include the work of his foundation. 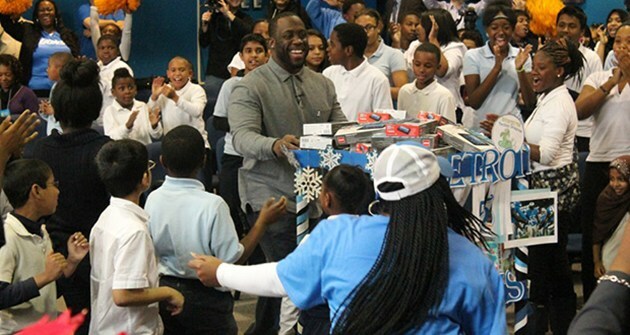 Upon landing in Detroit for the 2014 offseason workouts, starting Linebacker, Stephen Tulloch decided he wanted to expand his already large community efforts and adopt 55 schools in Detroit helping give students, teaches and coaches essential tools that they need they the school district is unable to provide. 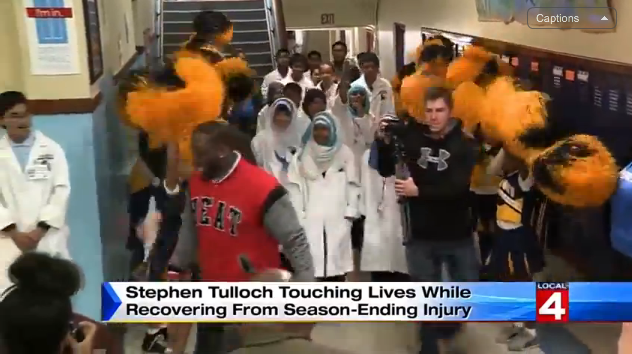 At Tulloch’s NFL Kickoff Event this past September he surprised the first ten schools by telling them they have been chosen to have their wish lists granted by his foundation. 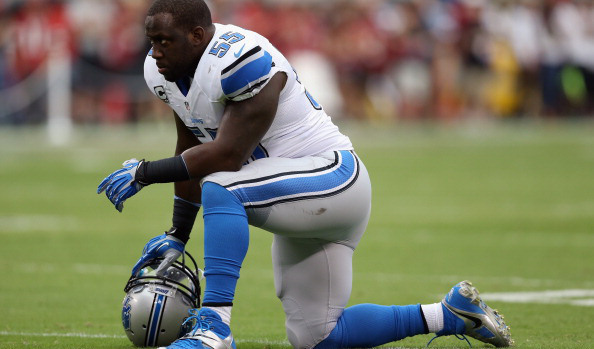 It only took a split second for everything to change for Detroit Lion Stephen Tulloch. During a game in September against the Green Bay Packers, Tulloch’s left knee buckled while he was jumping up and down after making a sack of quarterback Aaron Rodgers. 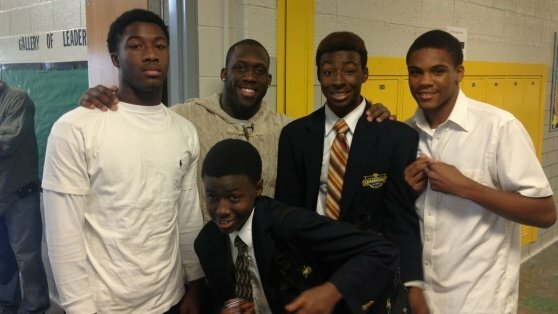 His injury may have been keeping him off the field but it hasn’t stopped him from his other passion: charity work. 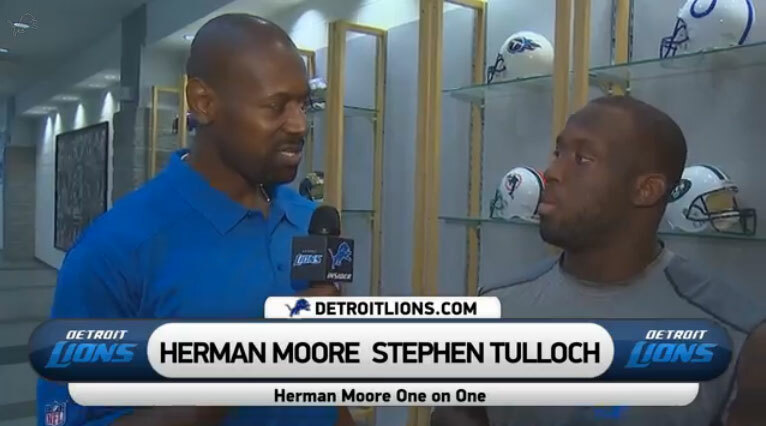 Former WR Herman Moore goes one-on-one with LB Stephen Tulloch about his halftime speech against Cleveland, the team’s camaraderie and his breast cancer awareness event. 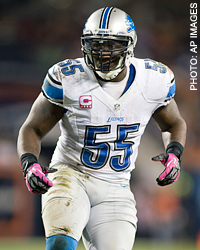 On June 8, 2013, Detroit Lion favorites Stephen Tulloch and Nate Burleson are teaming up to host the 4th Annual Celebrity Softball Game presented by Lady Jane’s Haircuts for Men in Dearborn, Michigan. The game will be held at King Boring Field (corner of Greenfield & Michigan Ave) and will begin with the Home Run Derby at 2 p.m. immediately followed by the game. DEARBORN — Detroit Lions players Stephen Tulloch and Nate Burleson will hold a free football camp for children June 1 and a celebrity softball game one week later. These winners were invited to submit applications for the Byron “Whizzer” White Award — the highest honor the NFLPA can bestow on a player. 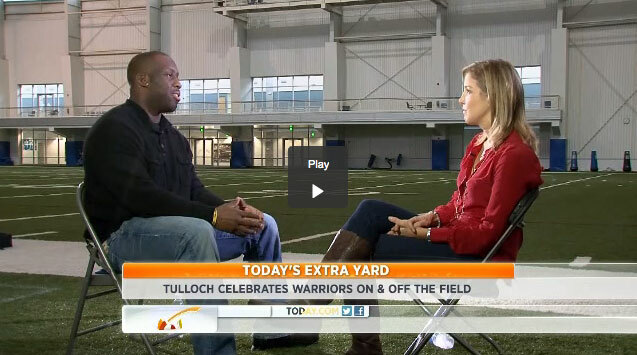 Lions linebacker Stephen Tulloch sits down with NBC’s Kristen Dalhgren in a Today Show interview to talk about what inspired him to help families dealing with cancer.